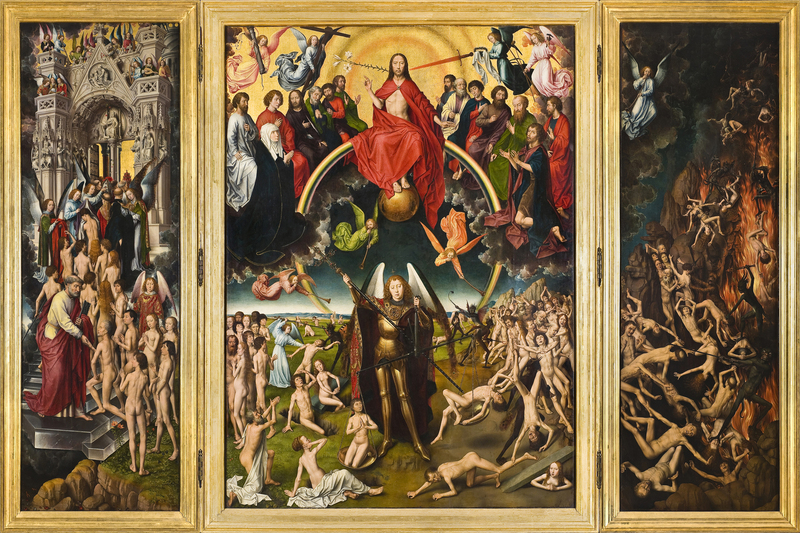 Catholic News World : Wow Hauntingly Beautiful Gregorian Chant "Dies Irae" - "Day of Wrath" about the Last Judgement - Listen and Share! Wow Hauntingly Beautiful Gregorian Chant "Dies Irae" - "Day of Wrath" about the Last Judgement - Listen and Share! LISTEN to this Beautiful Chant found below the Lyrics and SHARE!